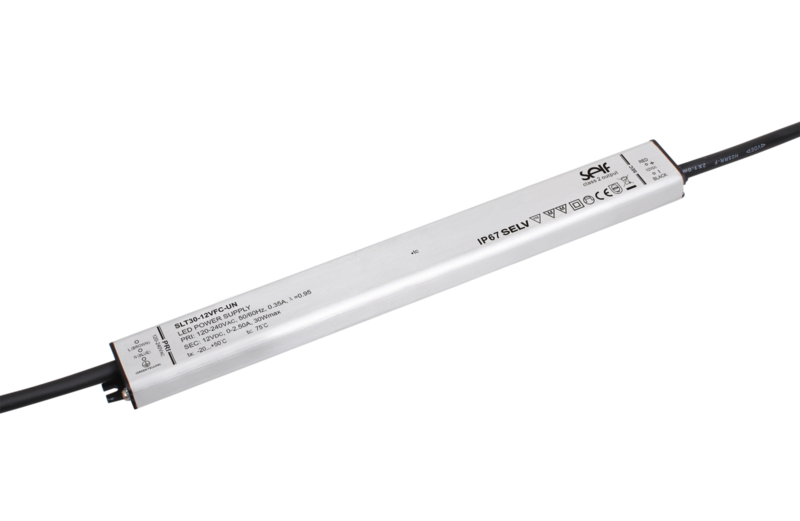 This LED power input voltage of 120-240VAC, the output constant voltage 12V or 24V, for load parallel voltage LED. 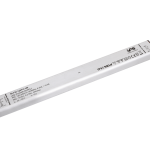 This LED power supply shape slim and thin. LED power supply has open circuit, short circuit, overload or over temperature protection function, troubleshooting, the power will automatically restart.